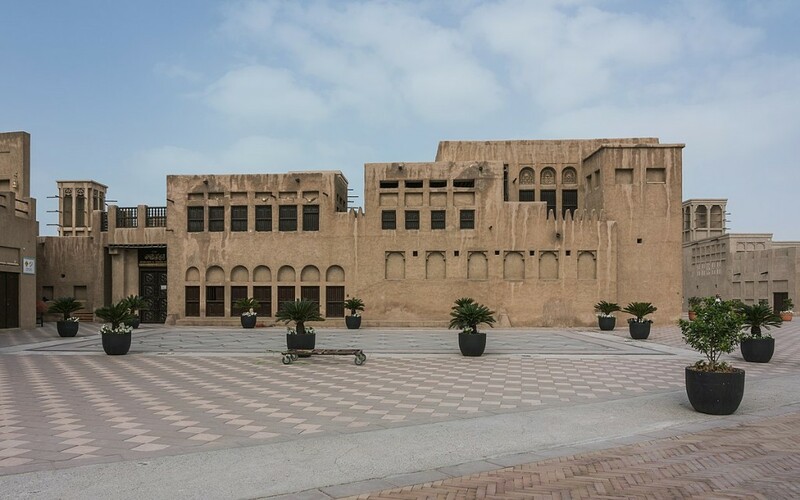 Al Shindagha, sometimes spelled Al Shindagah or Al Shindaga, is a neighbourhood in the traditional centre of the city of Dubai in the United Arab Emirates. From 1912 to 1958, the then ruler of Dubai, Sheikh Saeed Al Maktoum, lived in the area. 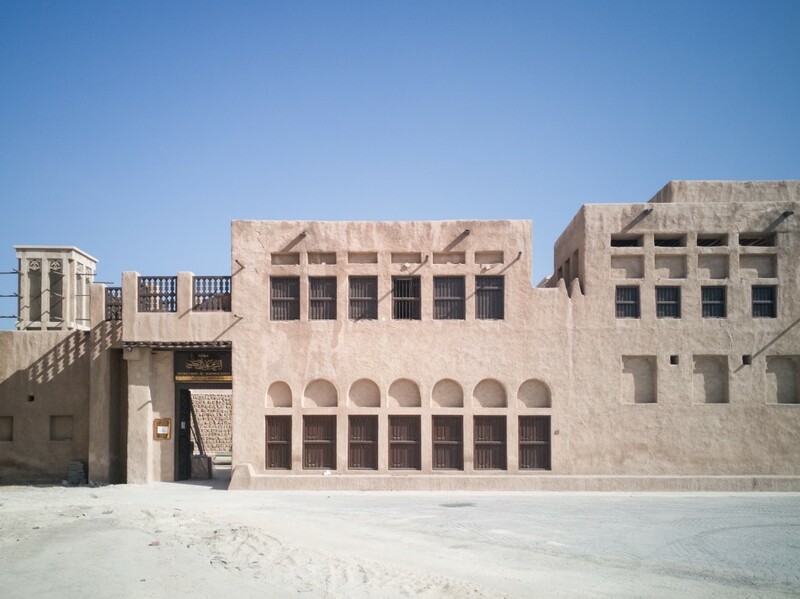 His reconstructed residence in Al Shindagha is now open to the public as a museum. It is bordered by the locality of Bur Dubai in the south, and by Port Rashid on the west. The Dubai Creek runs along the district's western periphery.